Home inspection tools are an imperative part of the trade, and while there are many tools on the market, home inspectors do not need all of them. Choosing the right tools for the job can mean the difference between success and failure, but which ones should you choose? Take a look at some of the more popular tools and what they do here. Inspectors tend to use an assortment of electrical tester tools in relation to their preference and how much they want to pay. Generally, more expensive testers will identify more defects than a less expensive tester. For example, an electrical tester may be less costly, but it will only indicate the more common defects. The button is to test GFCI devices, and the three colored lights will indicate different defects. However, a general electrical tester will not test for a defective AFCI device, which is required in certain rooms of new homes. They will test 120-volt but not 240-volt receptacles. A voltage indicator is a simple device that is used to figure out whether the voltage is present in a device or wiring. It’s limited with accuracy and might give a positive reading where no house current is present but is instead registering harmless levels of static electricity. Home inspectors love their flashlights, it is a very important inspection tool. A powerful flashlight is good for seeing in a dark area where the entrance is difficult or awkward, but the strong reflection can make taking a picture hard. Most inspectors have different types of flashlights. A small spare should always be carried for safety. Losing the main light can leave an inspector in a dangerous spot, or just the inability to see well enough, if they do not have a backup. Respirators are excellent for respiratory protection, but they are not comfortable, especially when it’s hot. Many inspectors have them, but they don’t use them on a regular basis. They’re important to have when an area is deemed dangerous to enter without protection. For example, some organisms are capable of entering the human body through the mucous membranes around the eyes. Dust masks are not as uncomfortable, they are crucial for unfinished attics full of dust and exposed insulation. Protect your lungs. There are two different forms of moisture meters – search and measure. Using them in search mode will help an inspector find elevated moisture levels behind numerous different types of material, such as vinyl and tile. This helps locate plumbing leaks hidden underneath a bathroom floor. Using the meter in search mode helps an inspector find an area with elevated levels, but it doesn’t provide a measurement. Using the meter in the measure mode helps the inspector measure the level of moisture by touching the material with two pins. To test the water pressure, you’ll need a pressure gauge that measures in psi (pounds per square inch). Ladders are an imperative tool for a home inspector, and they might need to be used inside and outside of the home or building. There are three main types of ladders, articulating ladders, telescoping, and extension. 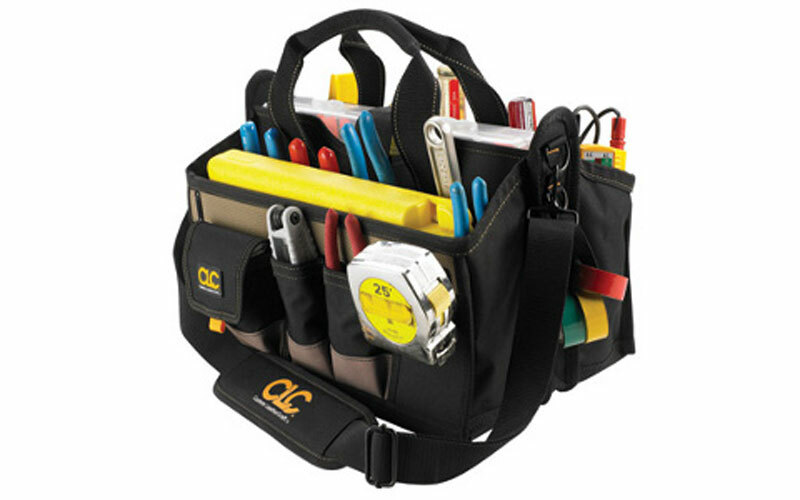 The two most popular types for home inspectors are articulating, and telescopic. Little Giant is probably the most popular brand of articulating ladders because of their durability, and pretty much everyone else copied their design. The most used ladder by home inspectors. Telescoping ladders are easy to carry throughout a home without bumping into a wall, and they are easily carried in a car rather than a truck. They can be more dangerous because the locking mechanisms are not visually confirmed, but some inspectors prefer them. Compasses will tell an inspector a home’s directional orientation, which can be helpful if the home is supposed to have energy-efficient features, or if the client requests the home’s elevation is described by the direction it’s facing. There are apps you can install on your phone. Safety glasses are important when working in tight spaces underneath homes or in attics. These areas can harbor unexpected surprises, and an inspector doesn’t want to scratch an eye on a rusty piece of wire or nail. Inspectors need to take pictures of everything they see during a home inspection. This helps refresh their memory as they write their report, and it provides evidence to the homeowner or the requesting party of damage and potential complications with a home or building. Having a good digital camera that takes clear pictures and has a good amount of storage is imperative for a home inspector. You can work on your inspection report as you inspect, and you can share your photos on the devise during your review with the client and real estate agents at the property. Choose a laptop or tablet with a good battery life, as well as high resolution screens for optimal image viewing. 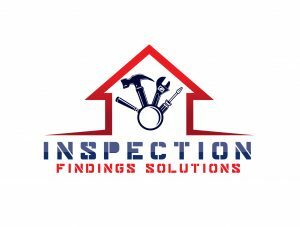 Inspection software is an excellent tool for home inspectors because it allows the inspector to make notation, take pictures, and create an inspection on the go. There is not an opportunity to forget to add something to a report or miss a detail when inspection software is used. Pay per use inspection software is very affordable for new home inspectors and smaller operations. This is odorless, tasteless, and toxic, and it is made by combustion appliances, like furnaces, water heaters, and boilers. It can amass in the human body over time, at which point is become fatal. Extreme levels created when combustion appliances function inadequately and need surfacing or when they’re not properly vented can become a hazard for an inspector. The digital readout of infrared thermometers tells the inspector the temperature of whatever the thermometer is pointed at, and it’s used to check the temperature of cooling and heating equipment, including hot water heaters and registers, as well as the temperature of electrical equipment, like circuit breakers. This tests for radon. Testing for radon is an additional fee clients pay for, and the radon levels will vary in a home depending on where it’s located. Some areas will have little or no radon, and some will have high levels. A continuous radon monitor will sample the air once an hour. At the end of the two day testing period, the monitor will give a result that is an average of all the samples.